I introduced you to these guys not so long ago, with a wonderful remix they did of Ellie Goulding's track "Under the Sheets". Now they're back with a single that's promising as hell, and also the debut of Big Stereo Records. 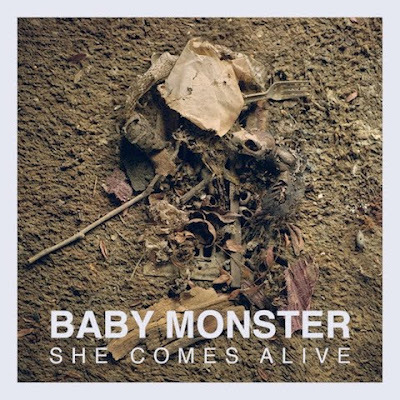 The song is called "She Comes Alive", and it's just another marvelous delivery from Baby Monster.